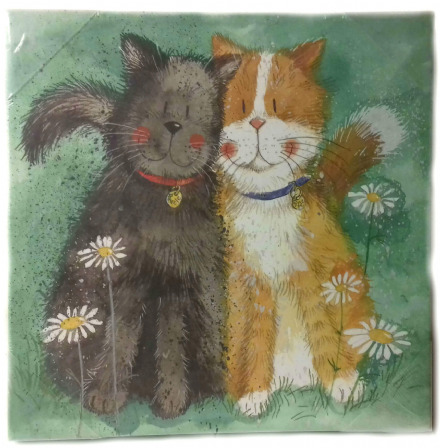 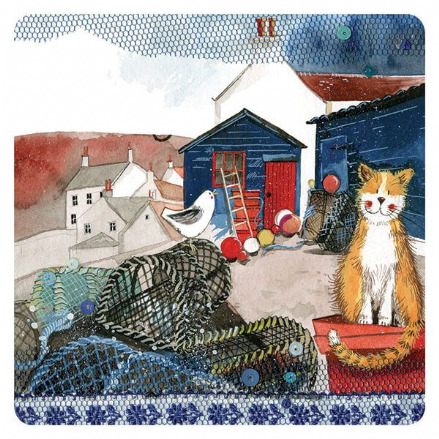 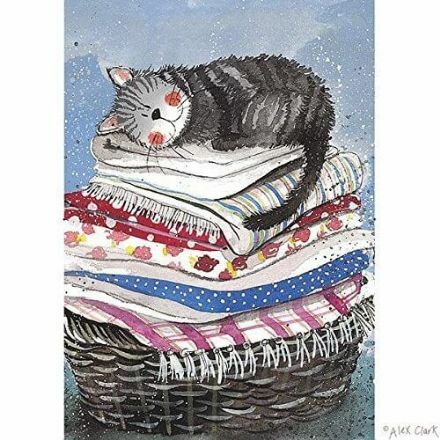 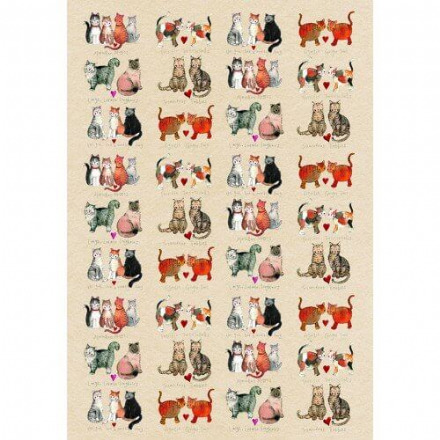 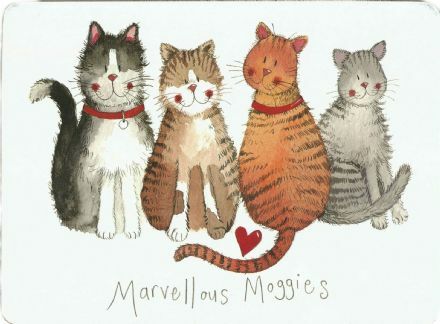 Marvellous Moggies Corked Backed Placemat by Alex Clark. 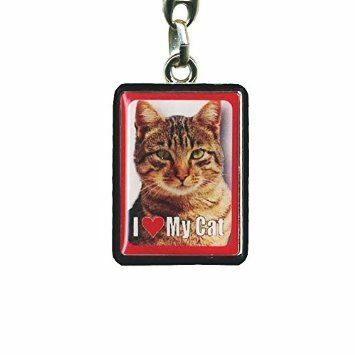 A perfect gift for a fan of Alex Clark. 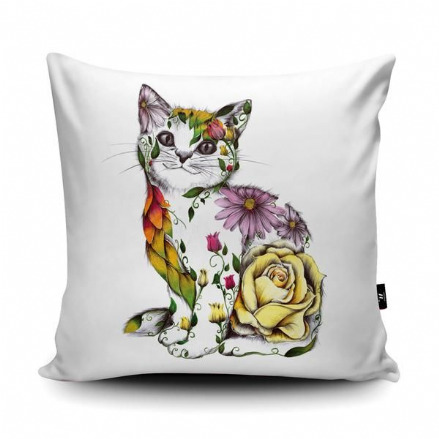 A beautiful Rosie Vegan Faux Suede Cushion. 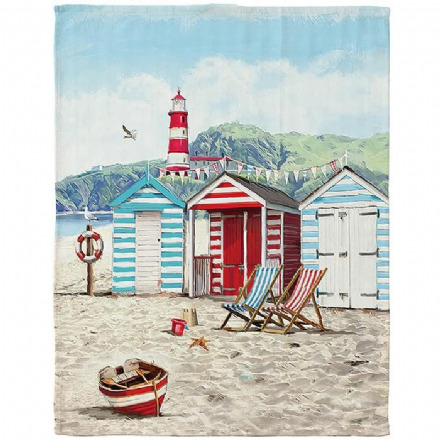 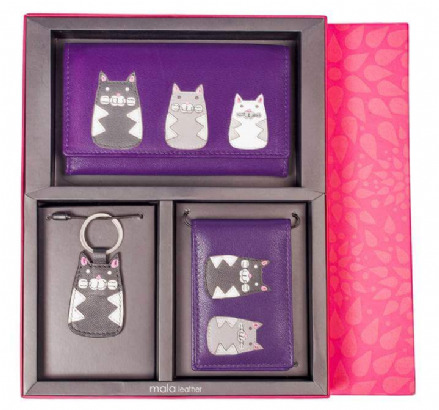 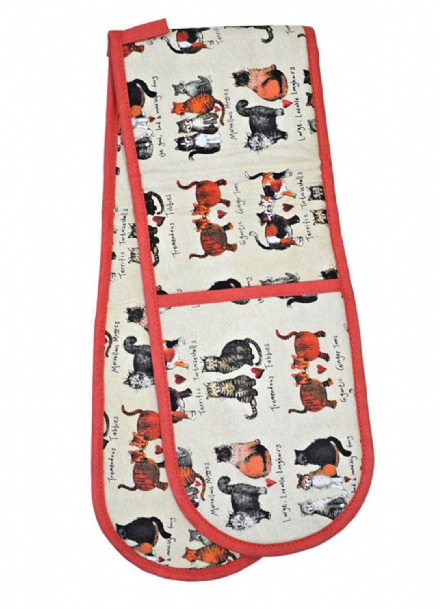 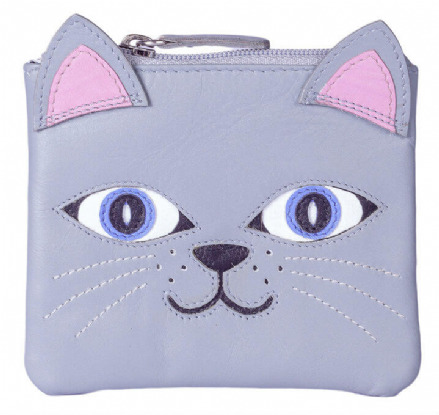 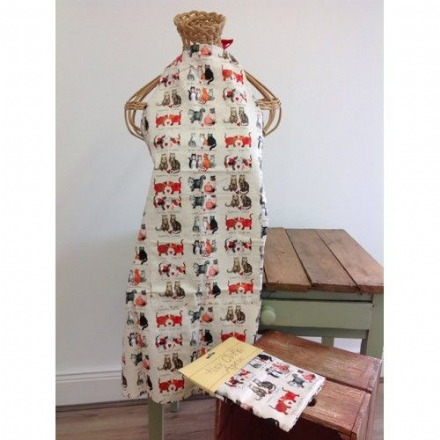 Made in the UK and part of the Kat Baxter range. 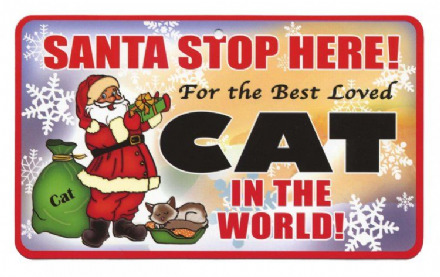 A fun gift is this Santa Stop Here! 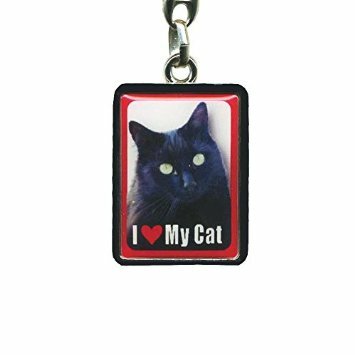 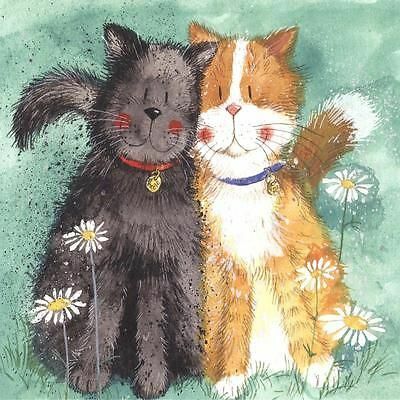 For the Best Loved Black Cat in the World Pet Sign. 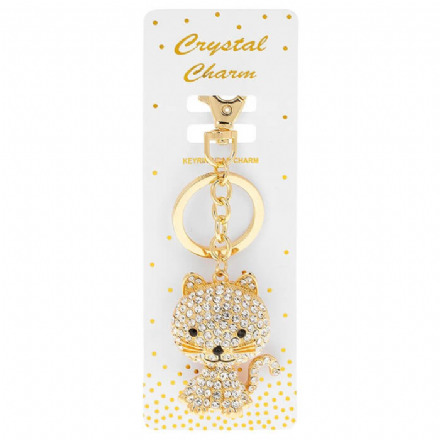 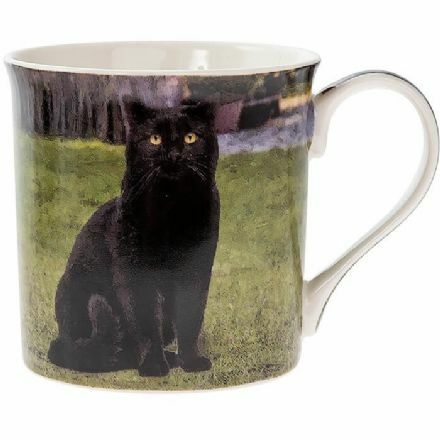 A great gift for a cat owner. 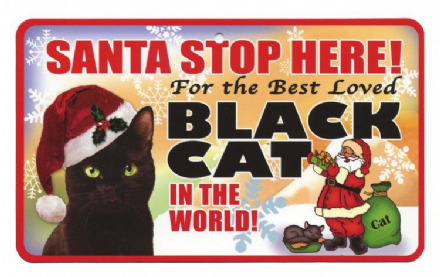 This Santa Stop Here! 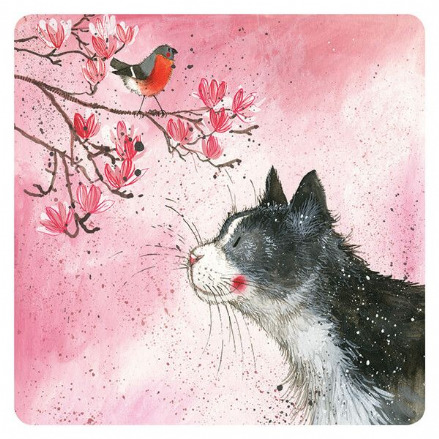 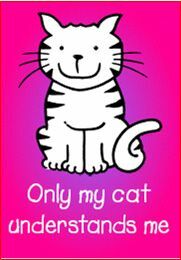 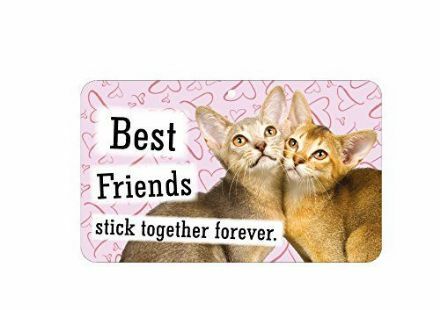 For the Best Loved Cat in the World Pet Sign, makes a wonderful gift for an owner of a cat. 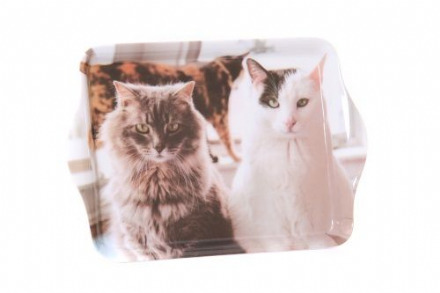 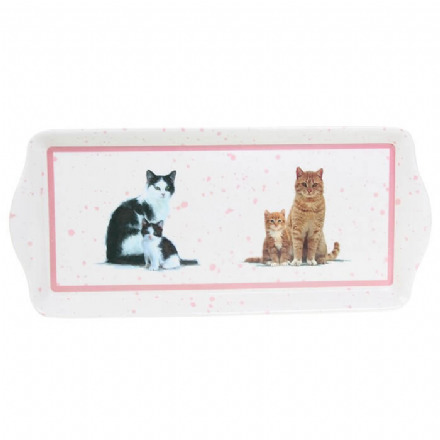 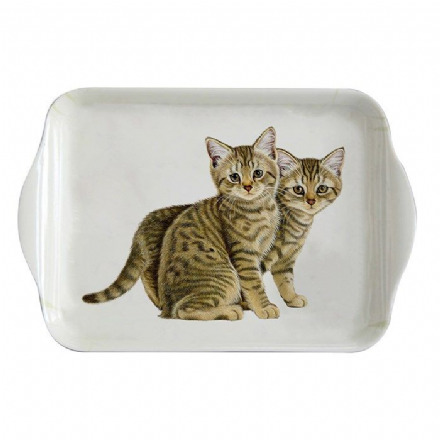 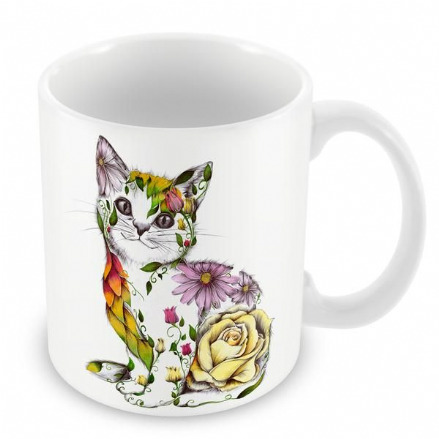 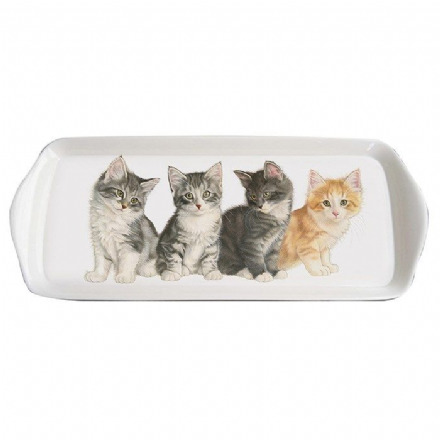 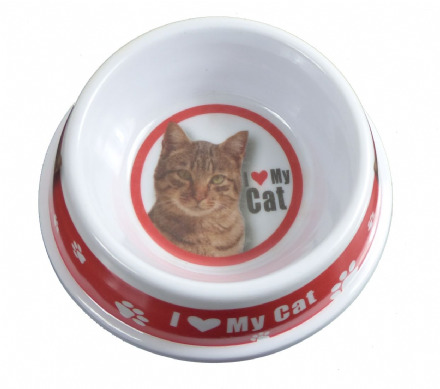 This adorable Tabby Cat Pet Bowl is a perfect gift for your beloved pet. 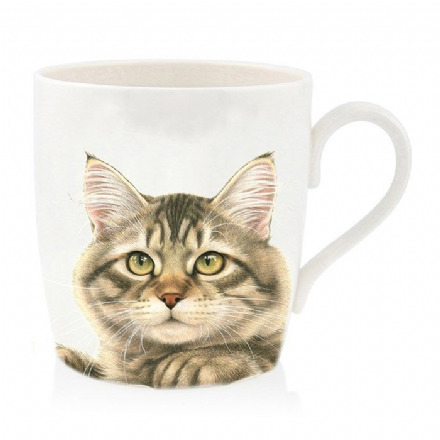 It also features a picture of a Tabby. 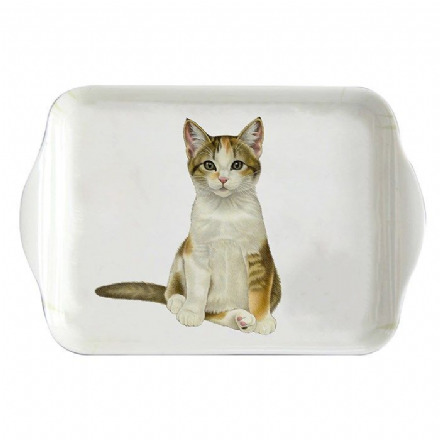 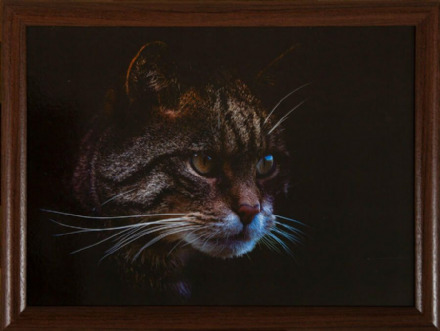 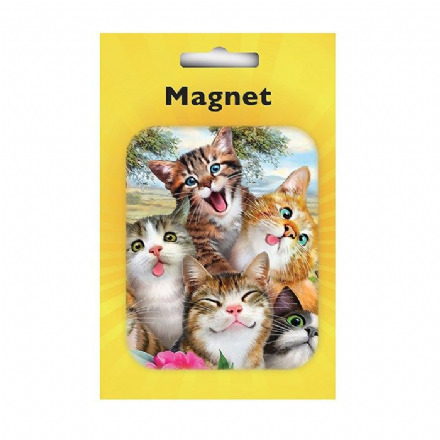 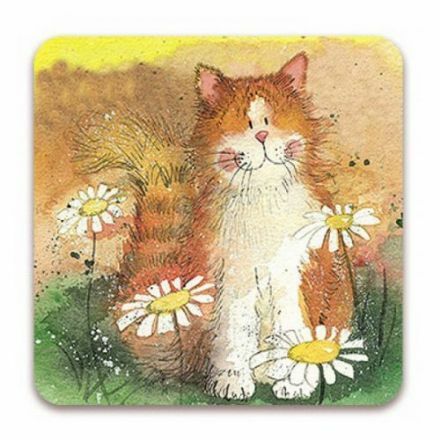 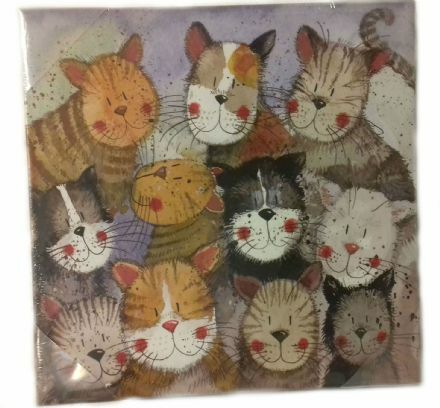 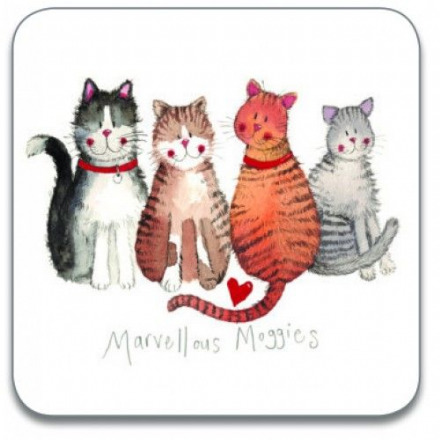 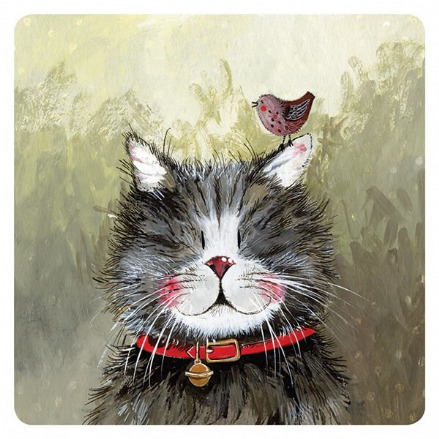 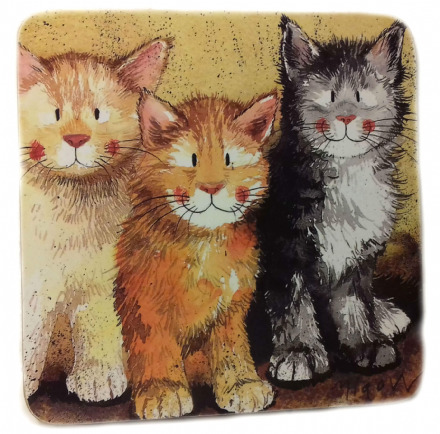 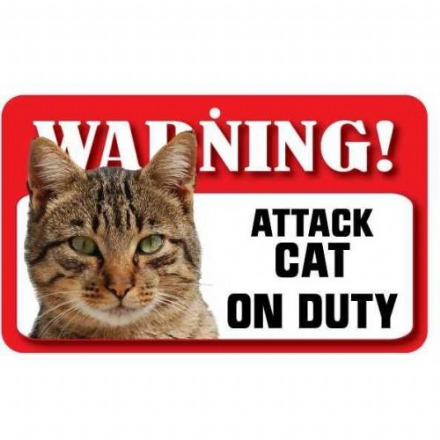 A unique item, this Tabby Cat Pet Sign is an ideal present for a Pet owner who has everything. 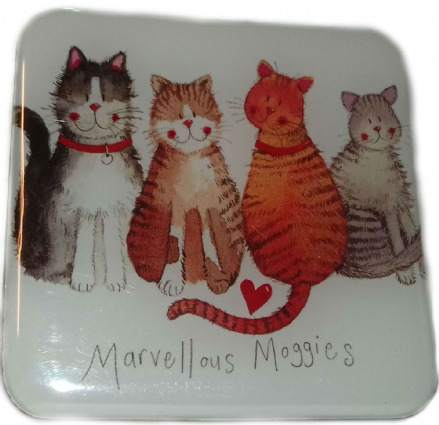 A lovely gift to be treasured. 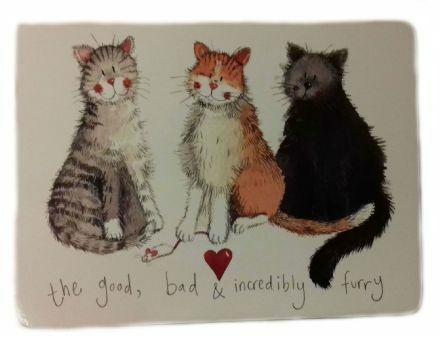 The Good, Bad & Incredibly Furry Corked Backed Placemat by Alex Clark. A perfect gift for a fan of Alex Clark. 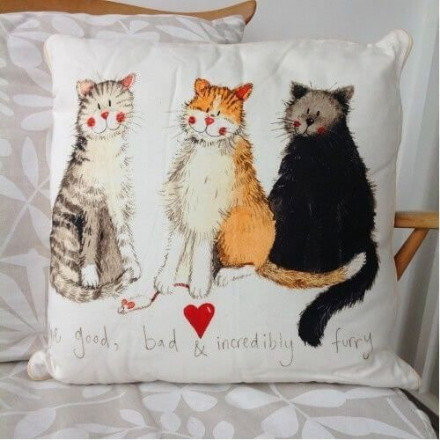 The Good, Bad & Incredibly Furry Cushion by Alex Clark.